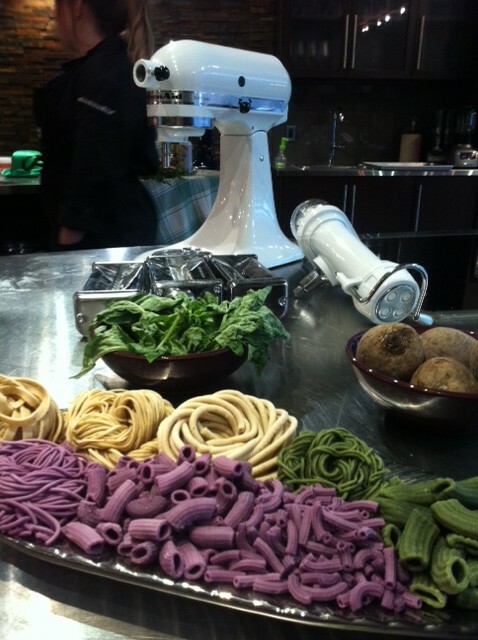 Last week I had the pleasure of attending the #Attached2KitchenAid event held by KitchenAid Canada in Toronto. 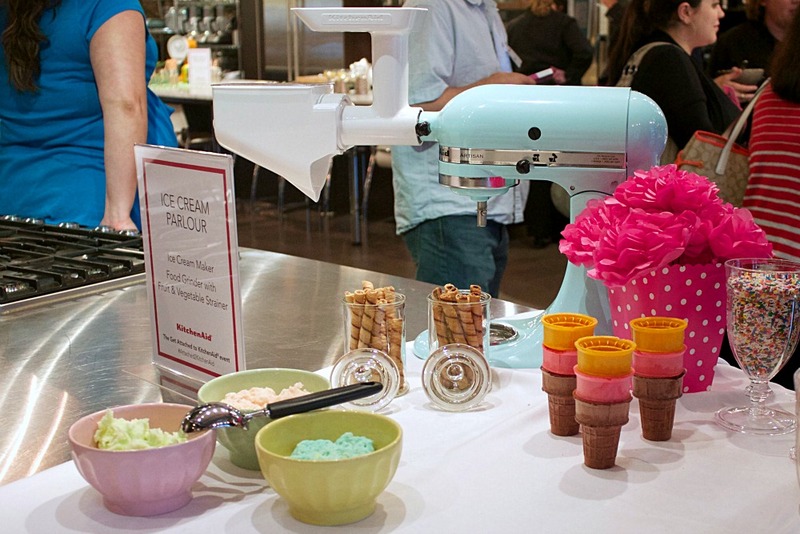 This event was designed to educate a group of Canadian bloggers on the KitchenAid Mixer Attachments. To say I was excited about the event would be the understatement of the year! I had the pleasure of meeting the representatives from KitchenAid at the Food Bloggers of Canada Conference and was really looking forward to seeing them again. The one hiccup I had when making plans was transportation; I don’t drive into Toronto and was kind of stuck. Thankfully my friends at KitchenAid understood and extended the invitation to my wonderful husband.My husband is no stranger to working in the kitchen, he actually is a much better cook than I am and he’s a HUGE KitchenAid fan. We arrived at the event and were instantly drawn to the attachment stations which were themed appropriately. 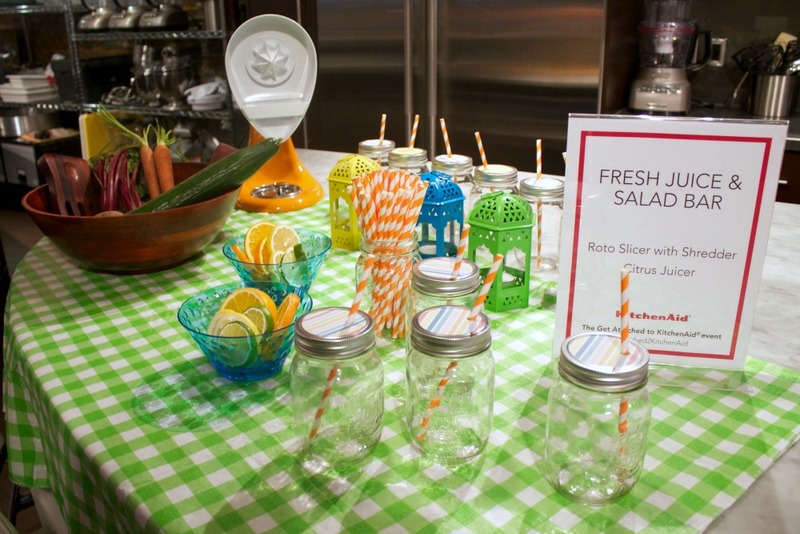 KitchenAid Juice & Salad Bar featuring the Citrus Juicer, Roto Slicer and Shredder Attachment. Each station we stopped at had a lovely representative who gave us a demonstration of each attachment and answered all of our questions. At first glance I thought the Ice Cream Maker attachment would capture my interest but it ended up being all about the pasta station for me. 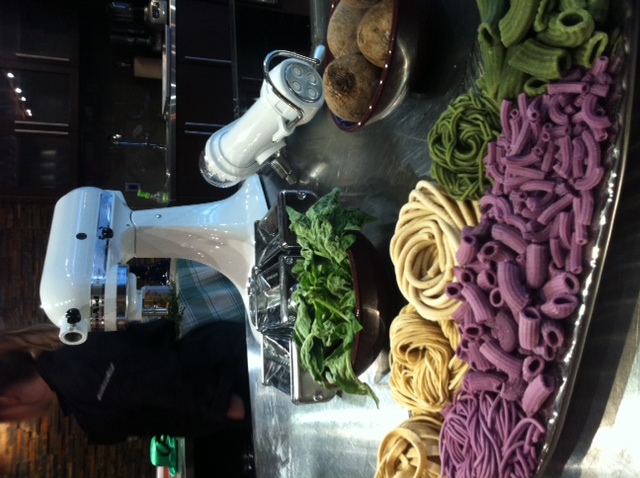 I was amazed by the KitchenAid Pasta Extruder, I really think this puppy can make anyone look good! It has 6 plates which allow you to make various kinds of pasta. You simply place the pasta dough into the self-feeding hopper, it extrudes through the plates and you cut off at your desired length. Voila, perfect pasta! Oh forgive me, I’ve forgotten to let you know that my newest BFF was at the event. Yes it’s true friends I had the pleasure of meeting Chef Lynn Crawford who you may remember from her Food Network TV shows or her restaurant in Toronto Ruby WatchCo. 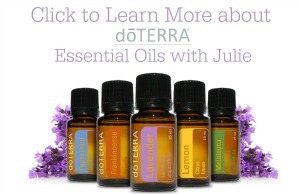 Let me just say this woman is approachable, engaging and hilarious! She knows how to make everyone in the room feel relaxed and isn’t afraid to call out the only husband in the room to help roll the World’s longest piece of pasta! There was laughter, learning and delicious treats to sample and I think I can easily speak for my fellow bloggers when I say we throughly enjoyed the evening. For my husband and myself to have an evening out together, well that rarely happens but to enjoy such a unique experience was so much fun. As we said goodbye we were presented with an amazing parting gift; a KitchenAid Pasta Roller Attachment and a Pasta Extruder Attachment. We were overwhelmed, we certainly weren’t expecting to leave with two mixer attachments. On the way home we chatted away about the attachments and pasta recipes we could try. 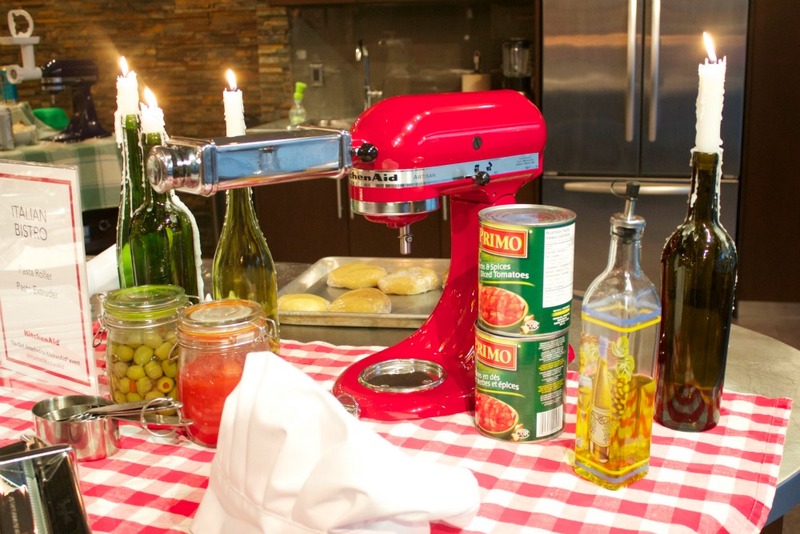 Thank you so much to KitchenAid Canada for opening your event to bloggers, I love how interactive you are on social media and I know my readers will enjoy the upcoming YouTube video my husband has agreed to star in! 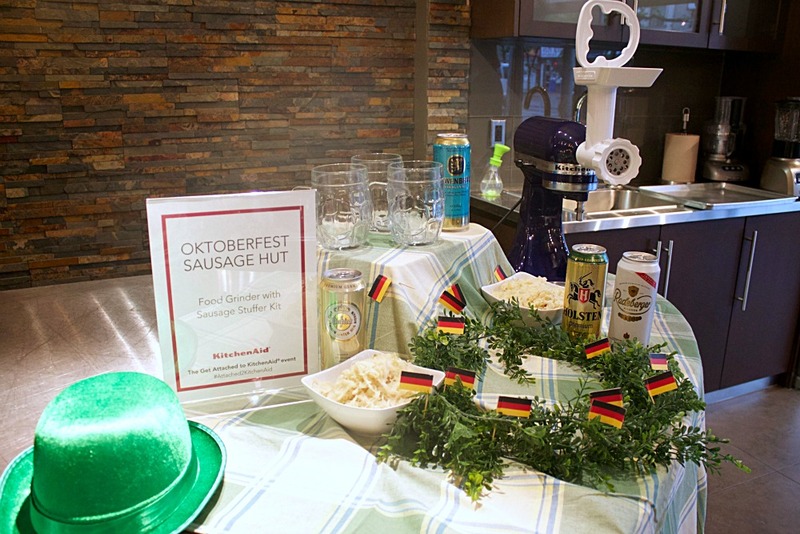 If you’d like to connect with KitchenAid Canada you can find them on their Facebook Fan Page where they interact regularly.